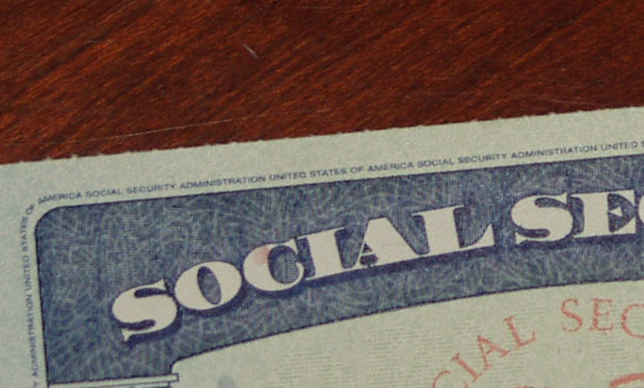 The Obama administration has released its budget proposal for Fiscal Year 2015, and there is both good news and bad news for Social Security. The good news is that the idea of chained CPI has been dropped from the current proposal. Chained CPI is an alternative way of measuring inflation that would have resulted in lower annual increases in payments of both Social Security disability and retirement benefits. Economists and advocates debated whether chained CPI was a more accurate measure of inflation, but the bottom line is that it would have resulted in lower payments to seniors and people with disabilities, amounting to a stealth benefits cut. A previous Obama budget proposal included chained CPI, so its removal is a victory, but we have likely not seen the last of this idea. 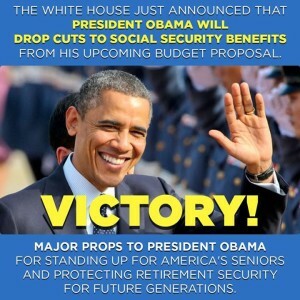 The bad news is that Obama’s budget proposal does include a cut in Social Security. 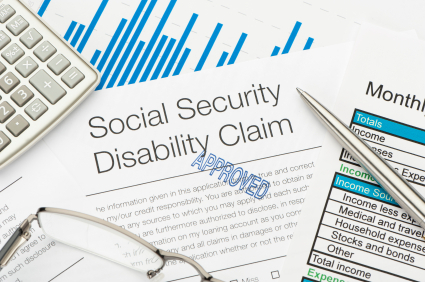 Under the proposal, people receiving Social Security Disability Insurance benefits would not be able to concurrently receive unemployment insurance benefits. 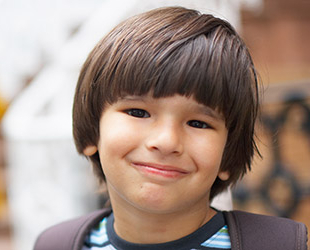 While this situation is rare, there are certain conditions under which the eligibility requirements for both programs can be met concurrently, for example through the Ticket to Work program. This change would unfairly cut people’s benefits while creating a disincentive for them to work.